Welcome to your France Travel Guide! Your visit to France can be a memorable experience indeed. There is so much to see and to do and it has one of the best railway systems in Europe, so getting about the country is easy. But here’s the thing – outside the major cities, travel in France becomes another matter altogether. The railways might be a great advertisement for a well and proudly run national network, but the bus services leave much to be desired. Integration of timetables or routes or apparently any kind of planning seem to be an afterthought, mainly because the organization and planning of the routes left to individual private companies. So you can imagine the result – a noticeable difference in the quality of service can be anticipated from region to region. Tourists also face the problem of difficulty knowing who is running the service before they visit, how often any buses run, and how much it will cost to take a bus ride. So if traveling the rural areas of France is on your agenda, we recommend car hire, as this is without question the best option – and it will eliminate the stress associated with bus travel completely. But if you are really set on using the bus routes, your best approach would be to find out from local tourist information offices what the times are before you plan your time. In further pages of our France Travel Guide we will explore these issues further. 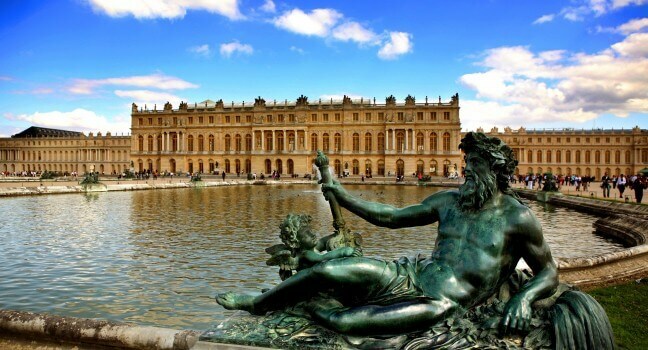 France travel can offer you a wide range of stimulating experiences, as it has just about everything. The “south of France” is famous for it’s perfect summer climate and the favorite of sun and beach lovers, as it faces the Mediterranean sea. But if you’re into skiing and winter activities, the Alps in winter are known for some of the best and most famous resorts on Earth, including three which have hosted the winter Olympics. If you’re a sports fan you can check out Grand Slam tennis or the Tour De France – the greatest cycle race in the world. It also includes a high standard of soccer and rugby. If you want to know more about these features, just follow our France Travel Guide links for further information. But what if your thing is the city culture? Look no further! Paris is undoubtedly among the very best that the world has to offer. Whether it’s the art galleries which contain some of the most famous paintings in history, or the regular performances of music, opera and theater, Paris has it all. Paris also operates its own dedicated railway system called The Metro, much of which runs under the ground. It is the fastest and most convenient way of moving around the busy city and you can buy tickets easily from machines at the stations themselves. 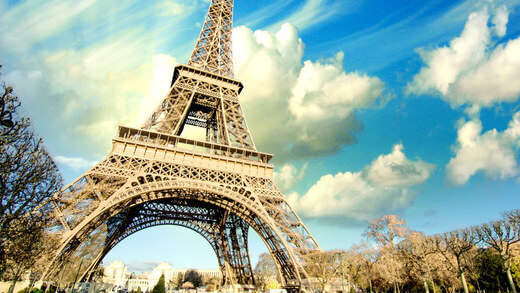 We will dedicate a whole section of our France Travel Guide to Paris – beautiful, romantic, rich in history and places. If the majority of your travel in France will be focused on the cities or popular resort areas, your France Travel Guide is here to help you find it easy to arrange and in the most efficient way. For example, both the Paris Metro and the SNCF national railway are excellent services. The real challenge only comes when you need to rely on road transport. Even this can mostly be overcome if you plan your journey well and get the information you need before you set out. As long as you are well informed, getting off the beaten track can be another of the great pleasures of traveling in France.